We also run a specialised vaulting camp during the summer holidays for both members and non-members. We create events for these on Facebook, so follow us to stay up to date. 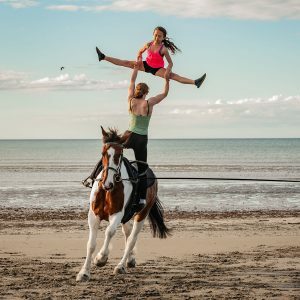 This is definitely something different for kids to do in the school holidays; be active outdoors by the beautiful Waikanae river in Kapiti (or under our covered arena if it rains) and have fun with friends and horses. Kids can come for a day or for the week, whatever suits you! 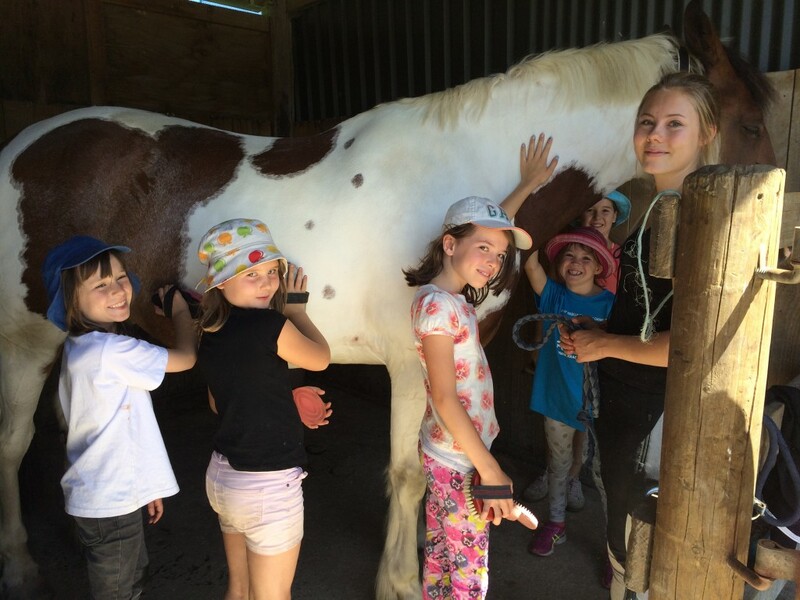 At the Farm Club holiday programme kids will ride horses, try vaulting, learn circus skills on our aerial silks and hoops, do trampolining, learn about animal care, go on walks, do crafts, play games and have heaps of fun. Bring your own lunch, water bottle, change of clothes, and sturdy safe shoes to wear around horses. These camps run on different weeks during the school holidays. For riders 9 years old and over, come and have fun a pony camp during week days in the holidays. Kids will learn pony care & management, dressage, jumping, trekking, vaulting. Bring your own riding footwear, a jacket, lunch, water bottle, change of clothes, togs, suntan lotion and sun hat (we can provide helmets). Vaulting camp is the highlight of the year for our vaulters! It is a great opportunity to do more vaulting, work with overseas coaches, meet vaulters from other clubs, improve and develop skills and have fun. We can’t wait to see you! 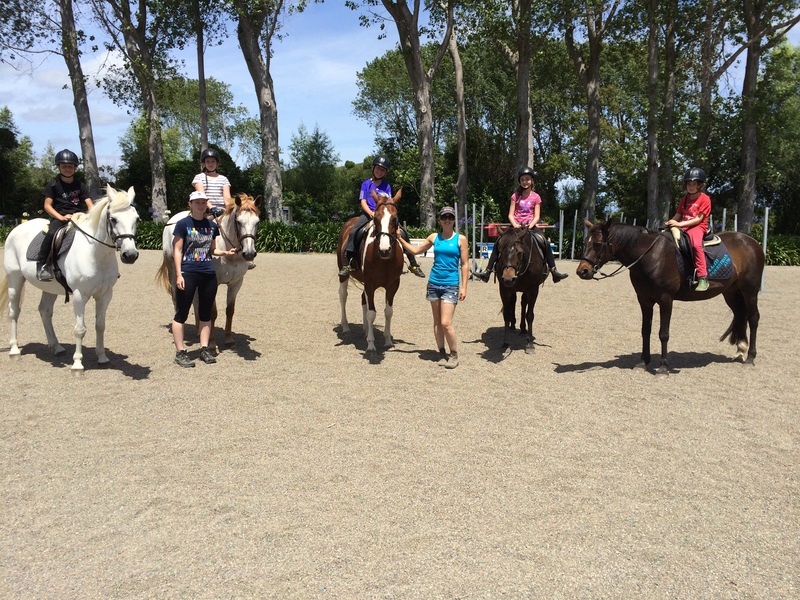 Besides vaulting, training, and horse care we will be going off the Kāpiti Equestrian property at times for training or team building, swimming at local pool or river, tramping, running at parks, beach and walkways. A variety of venues are planned depending on the number of campers. Camping will be in tents on the property. Outside these hours, Juniors must stay with parents/caregivers off club property (they can’t camp or stay on the club property since we don’t have enough facilities or caregivers, sorry). See our forms page to download the registration form. 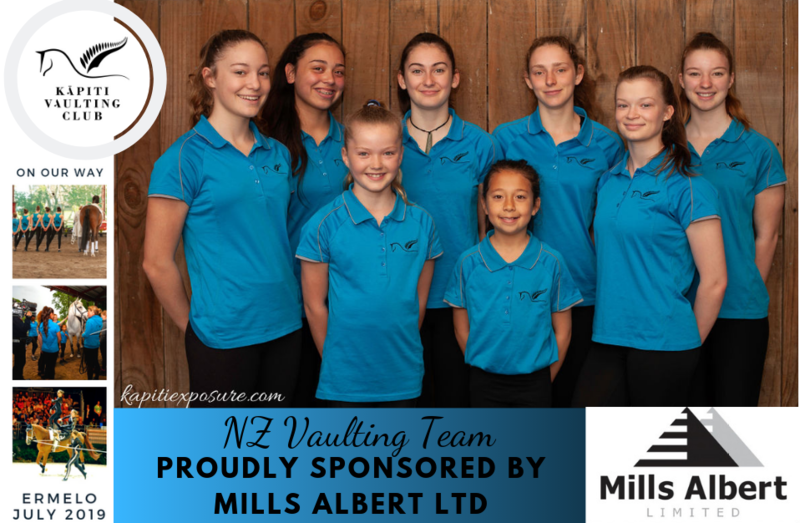 Kapiti Vaulting Club Members can register by clicking the link in the club newsletter for special price and conditions. Wet or dry – it’s still on: we have undercover facilities so whatever the weather we are all still safe to play.